After the gods flooded Hyrule in an attempt to halt Ganondorf's evil intentions, the land was impassable to anybody wanting to travel the land by normal means. 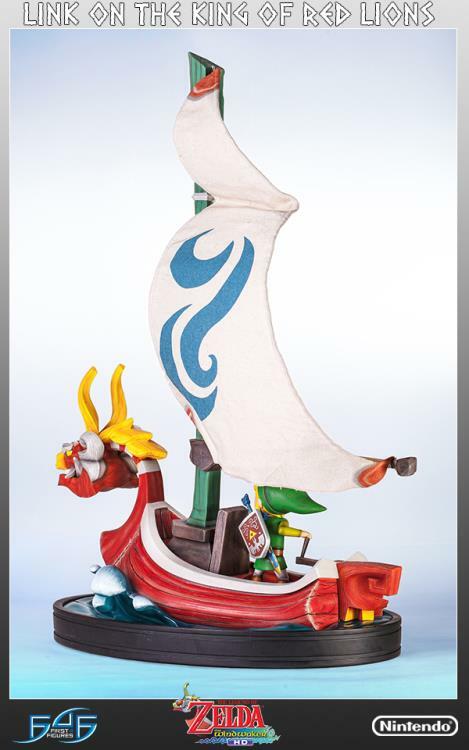 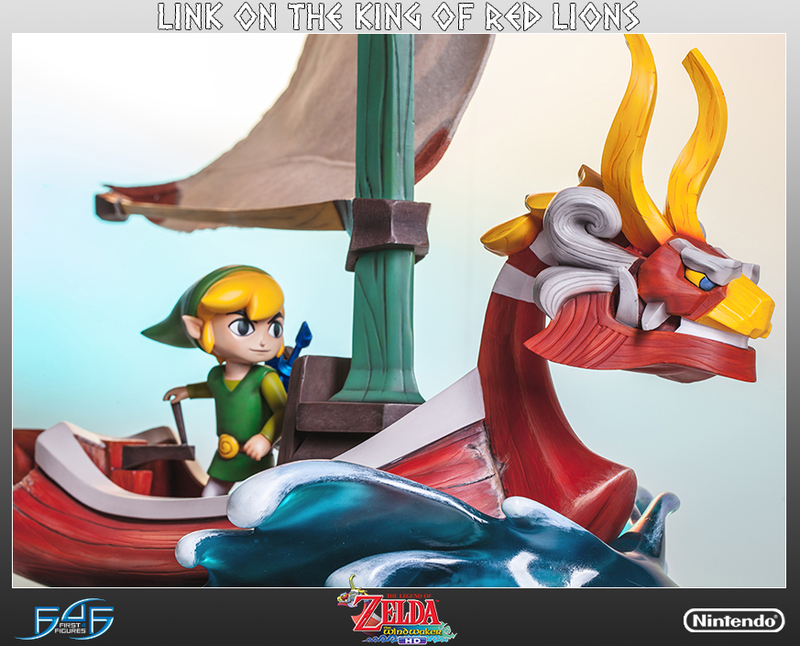 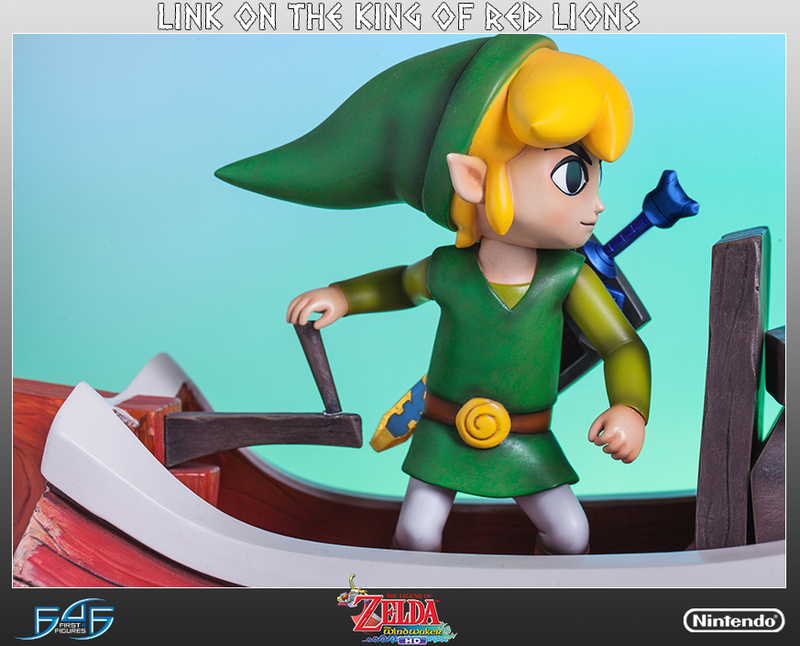 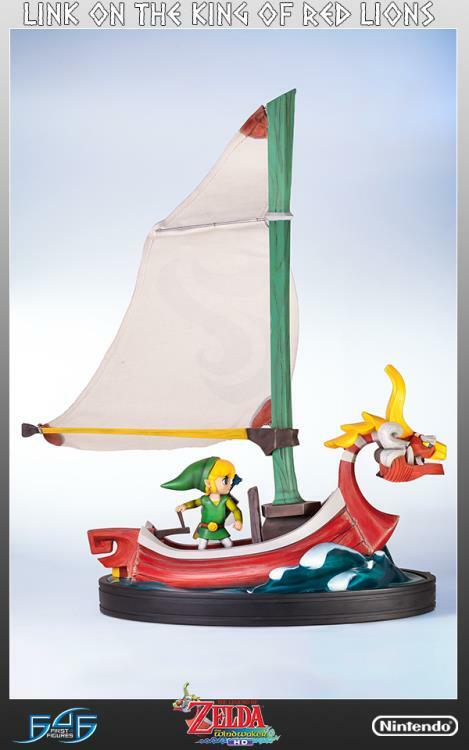 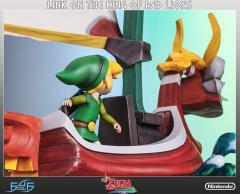 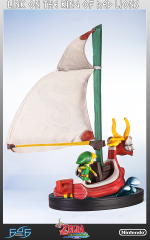 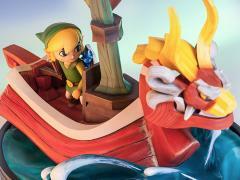 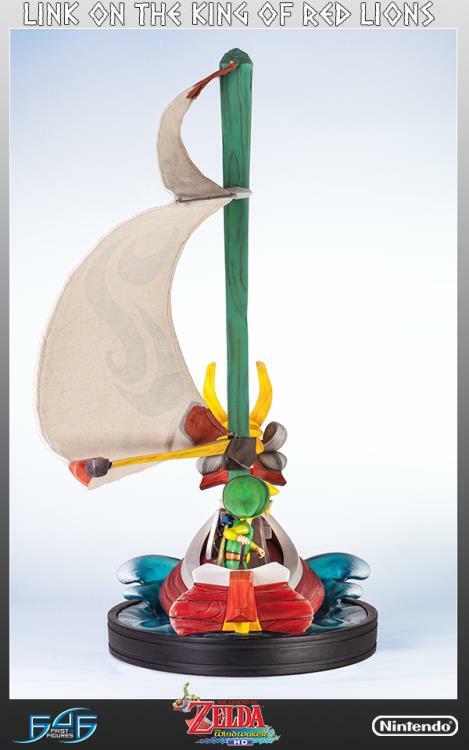 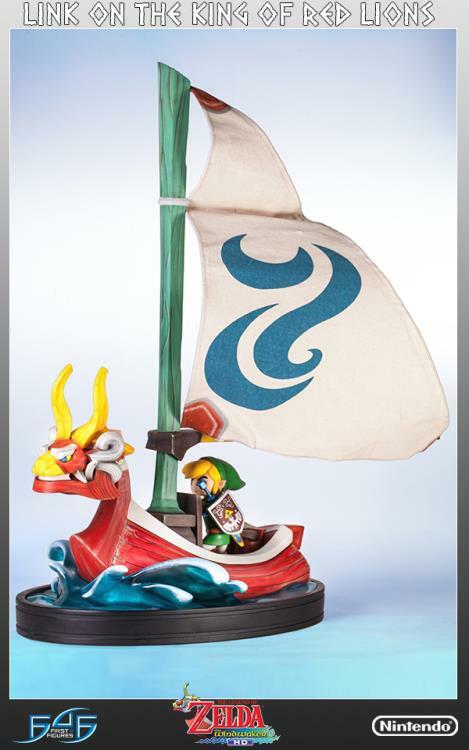 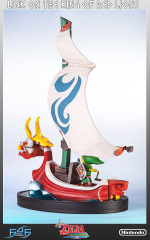 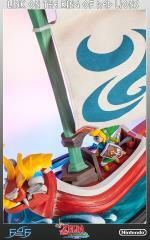 After being expelled from the Forsaken Fortress, Link was approached by The King of Red Lions: a sentient sailing vessel that not only gave Link the means to roam Hyrule once again, but to act as a guide on Link's adventures to stop Ganondorf. 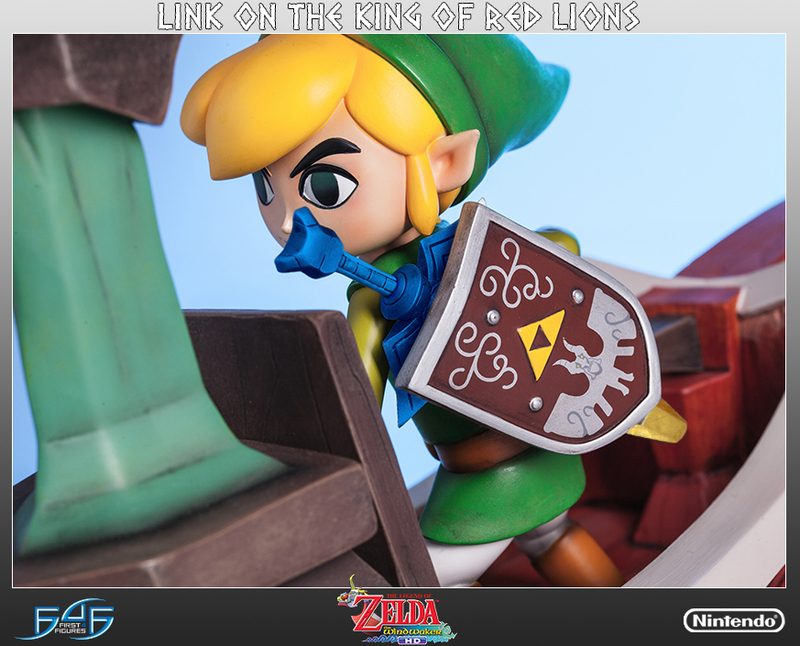 Comes in deluxe full-color packaging, hand numbered base and an authenticity card.